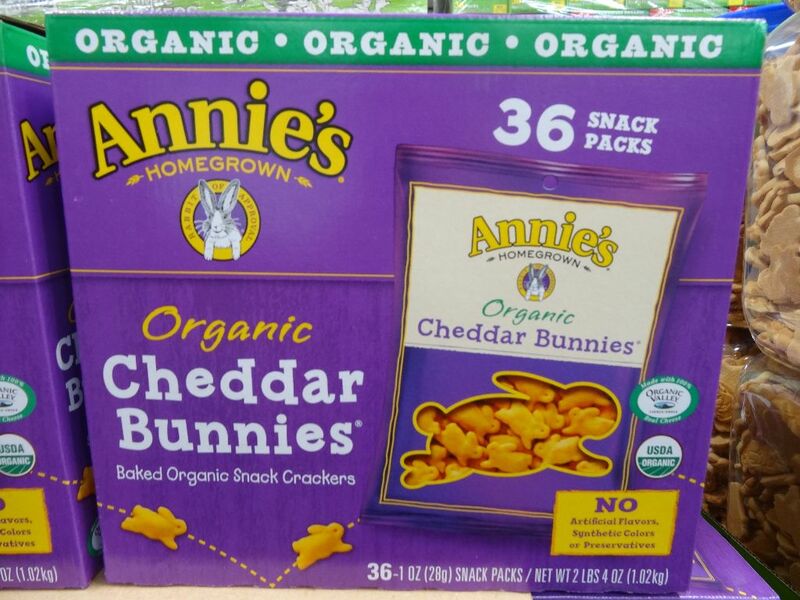 Annie’s Organic Cheddar Bunnies are available at Costco and Whole Foods so which is cheaper? At Whole Foods, the organic snack crackers are available in a 11 oz box, priced at $5.39. 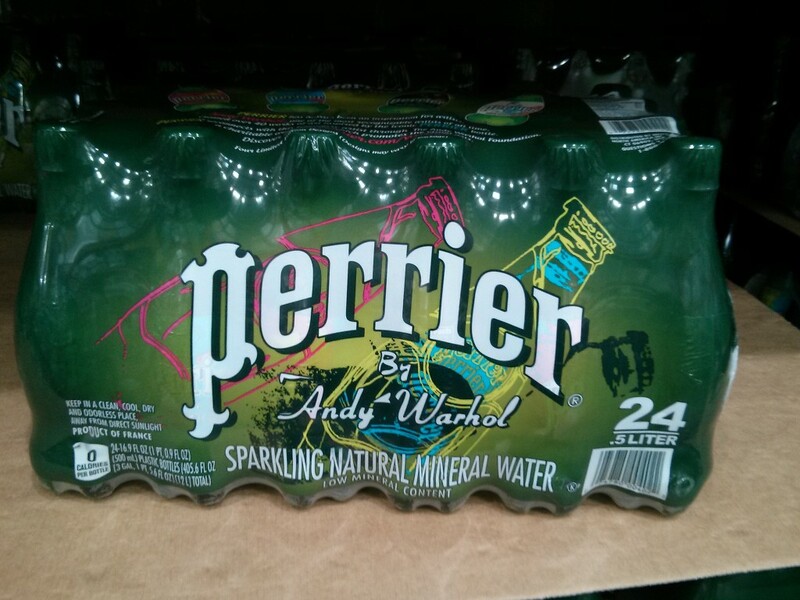 Unit price at Whole Foods is 49 cents/oz. 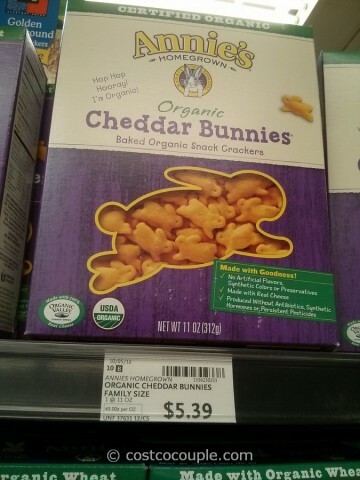 At Costco, the same organic crackers are available in a box with 36 individual snack packs, each with 1 oz. 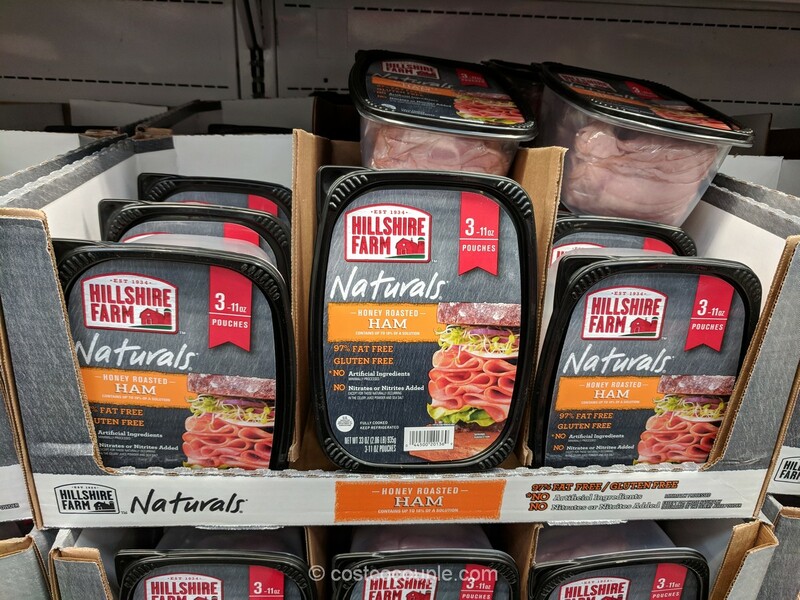 It is priced at $12.79. 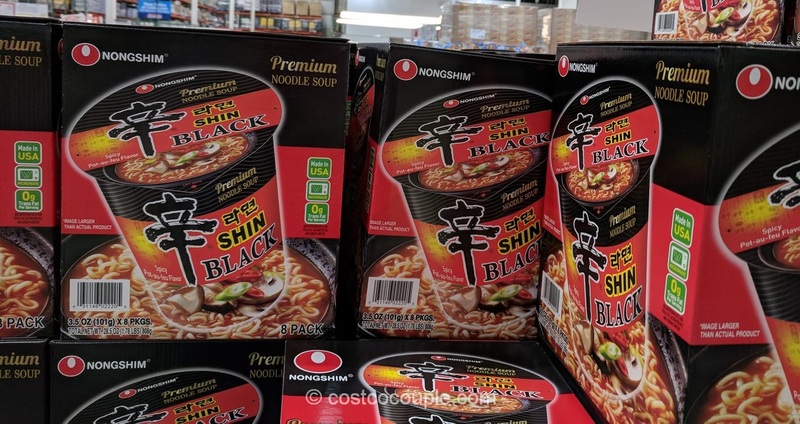 Unit price at Costco is 35.53 cents/oz. 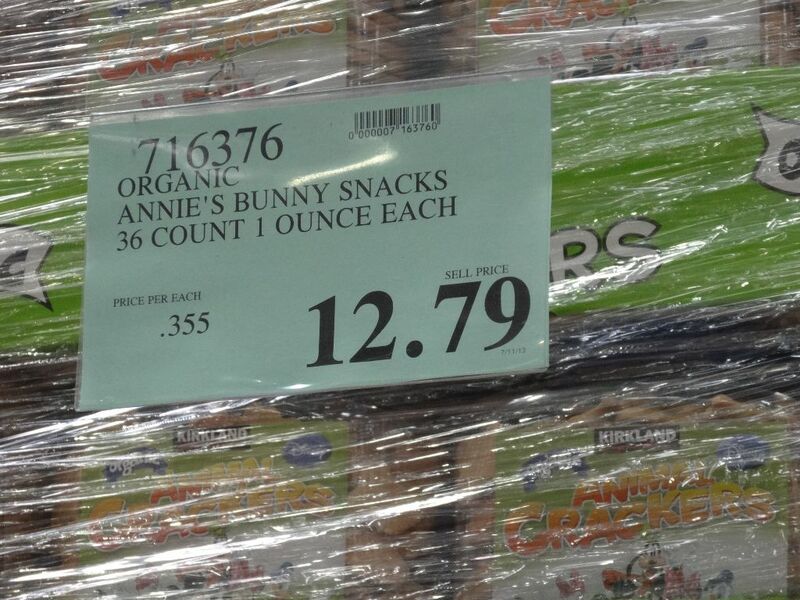 Costco is 27% cheaper than Whole Foods for Annie’s Organic Cheddar Bunnies. If you and your family love these organic snack crackers, then it definitely makes sense to purchase them from Costco.